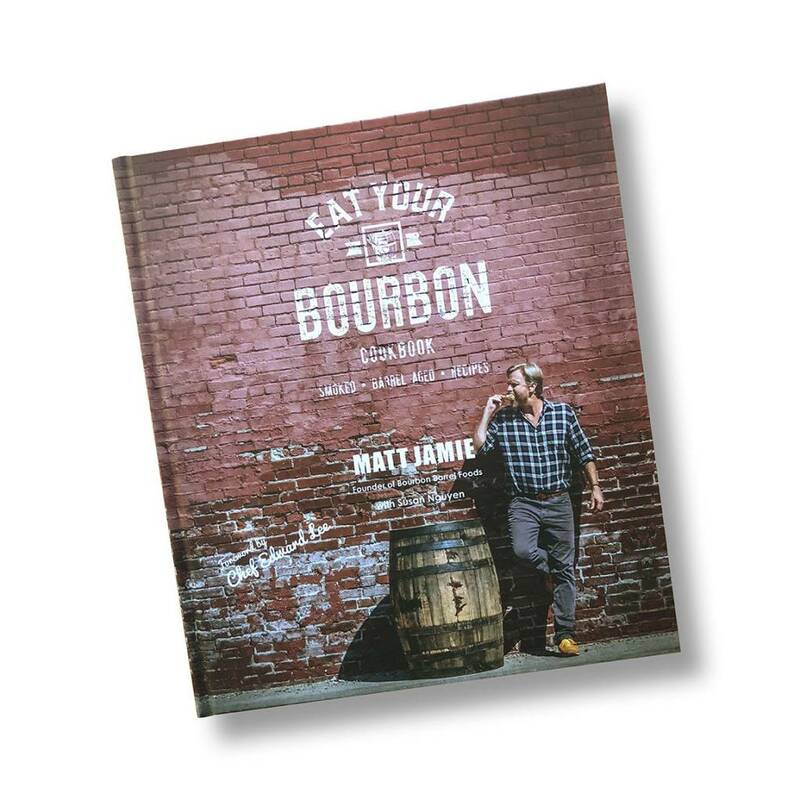 Founder of Bourbon Barrel Foods, Matt Jamie — America’s only micro-brewed soy maker and gourmet spice company owner tells his story through his love of cuisine in his “Eat Your Bourbon” hardcover cookbook. 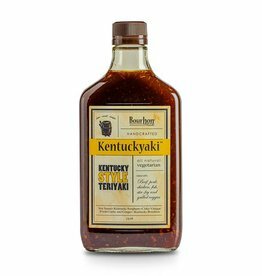 Learn how this not-so-southern chef went from being a stay at home dad to selling his bourbon barrel aged soy sauce to Japan. 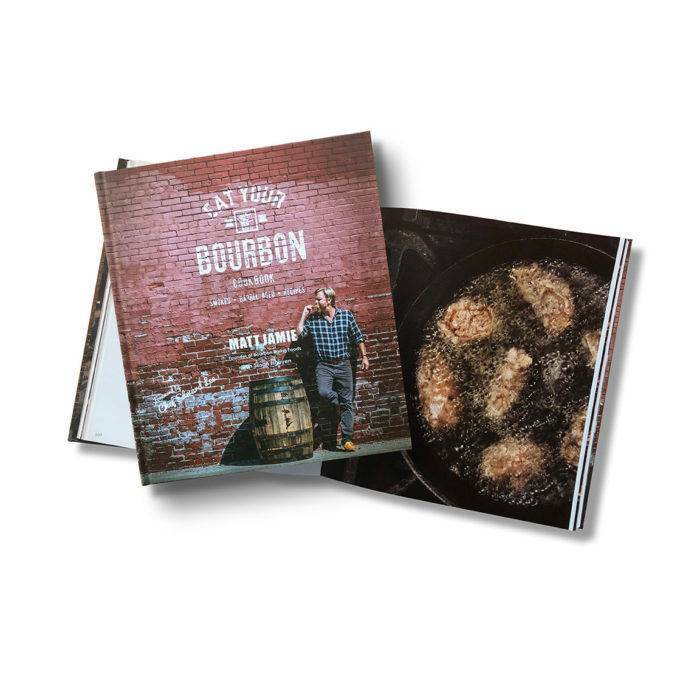 Matt gives insight into his company Bourbon Barrel Foods, mingles with award-winning chefs, and shares his range of recipes using his handcrafted products. 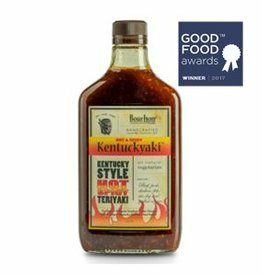 His company mantra, “Eat Your Bourbon” integrates cuisine from his travels abroad with the comforting flavors reminiscent of the Bluegrass state. 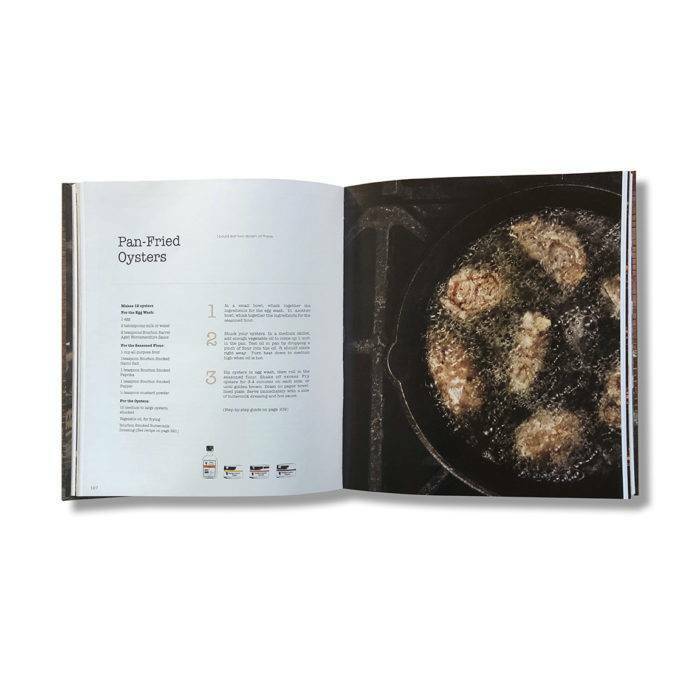 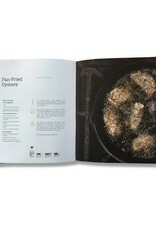 Organized by courses, with a distinct bourbon flair, the mouthwatering recipes are easy for a cook with any skill level to replicate. 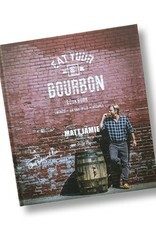 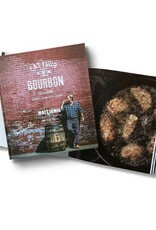 Eat Your Bourbon is a beautifully designed and colorfully photographed must-have cookbook that celebrates the unique range of Kentucky’s Bourbon Country.